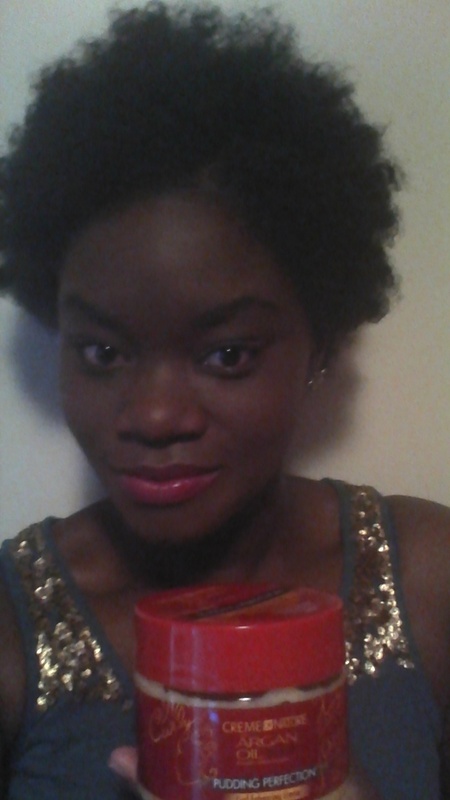 I have found another product that is a MUST HAVE for 4C naturals! I decided to spend the few extra bucks on DE leave in conditioner because I have extremely dry hair and the summer heat wasn’t treating my tresses well at ALL!! I paid $10.79 for the product a my local beauty supply store. My take: The leave in is very lightweight and comes out in a light mist. 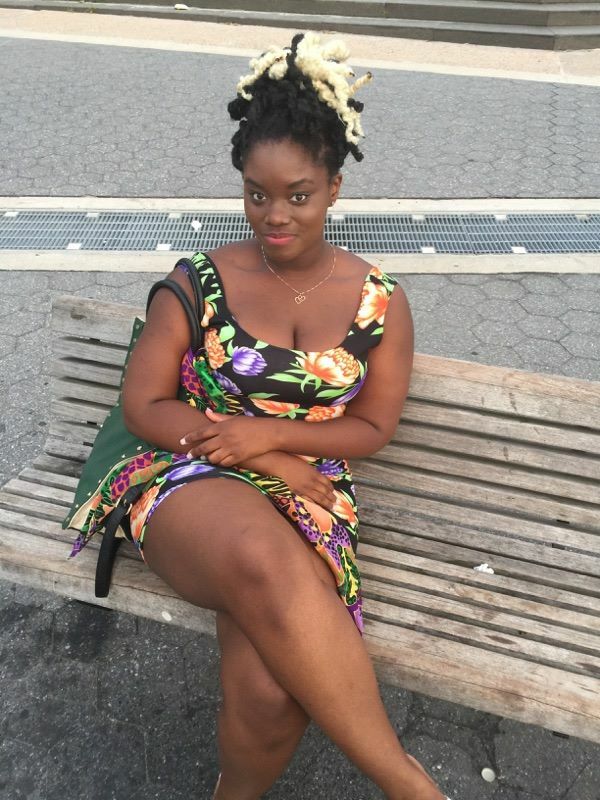 I used the product when I have my had in chunky twists as a protective style. I sprayed it throughout my scalp in the morning and before going to bed and it did not leave any residue or build up. 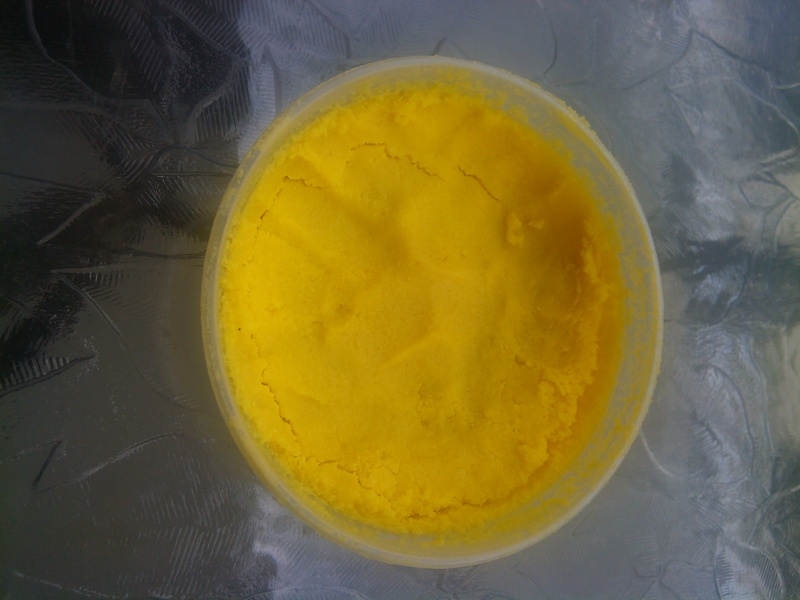 It made my natural hair very soft and smells good. When i removed my extensions my hair wasn’t tangled and was still nice and soft. Will purchase again!!! I have been looking for a conditioner that rocks my world and keeps my hair semi-moisturized after rinsing it out. 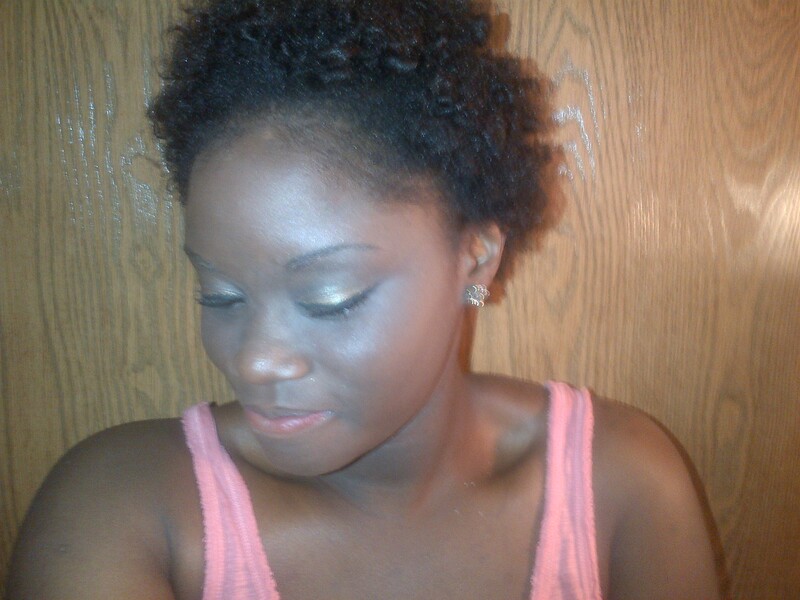 Before going natural I have always had dry, brittle hair. I use tea tree oil and virgin olive oil on my scalp daily but my hair is still very brittle. There has to be something out there that will not be absorbed into the depths of my scalp seconds after its applied to my hair. As I walked through the hair care section at Wal-Mart I read just about every conditioner bottle trying to find one that suits my needs. 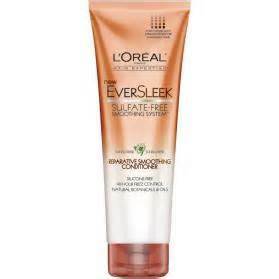 I came across the New Loreal Eversleek Conditioner. It stood out to me because it is recommended for damaged hair. Since my hair cannot retain moisture I figured maybe certain parts are damaged from my previous obsessive relaxing and flat ironing. It is also sulfate-free and silicone free with 48 hour frizz control. I bantu knot my hair every night before bed and sometimes I end up with frizzy hair in the morning so this product just had to come home with me. I know a lot of bloggers boast about how amazing products are but I was not impressed. I used the conditioner as directed but after rinsing it out and bantu knotting it I was still at square one in the morning. The bottle claims to leave the hair manageable and shiny and it didn’t live up to this claim. My journey to find the perfect conditioner to moisturize my hair continues. If you know of any products that work for you feel free to leave a comment. Ok so my first post on my bantu knot out did not turn out good at all. This is take 2 on the style and I did things a bit differently. To achieve this style I shampooed and deep conditioned my hair (as seen in my last post) than I twisted my hair while it was still damp. I used Jamaican Black Castor Oil to moisturize and used Beautiful Textures Curling Pudding on EVERY section. I applied a very generous amount of product and combed out each section with a small toothed comb before twisting. I let my bantu knots air dry over night and in the morning “VUALAH”!!!! I rubbed my hands in pure coconut oil and untwisted each knot. I used a tiny bit of edge control for my edges. I am so happy that my bantu knots came out flawlessly.